5 June 2015 – Senegal will host a new regional training center for legal officials and experts, it was announced today at a summit of Justice Ministers from West and North Africa. The Conference was jointly organized by the Government of the Republic of Senegal, the United Nations Development Programme (UNDP) and the State of Qatar, which announced the creation of the center and committed to funding it. 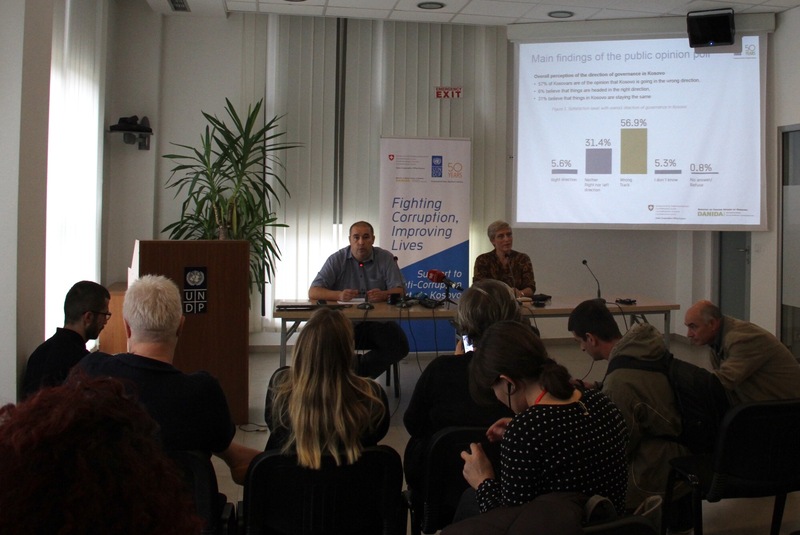 The center will train lawmakers, government officials and legal experts on how to create more effective policies and practical measures to combat corruption, while building fair, transparent and effective justice systems. 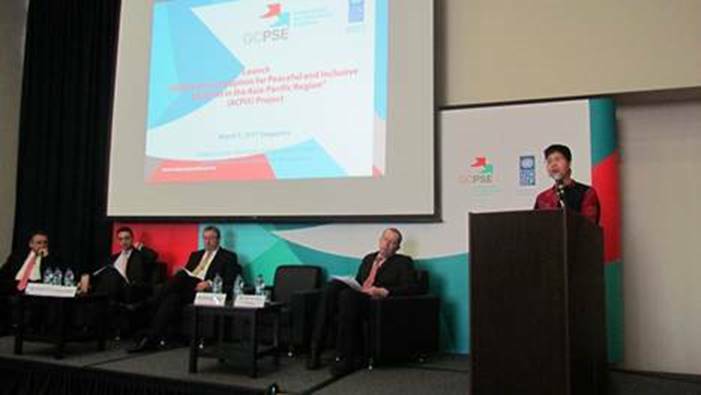 Representatives at the conference said they would increase their regional collaboration with a view to building more robust legal institutions; increasing access to justice for vulnerable groups, including women and girls; establishing better tax collection and simpler and more transparent budgets; and decentralizing efforts to combat corruption. African nations must “create the space for extensive consultations with civil society and pursue regional and global partnerships to develop and promote joint initiatives to strengthen the rule of law”, said Sidiki Kaba, the Justice Minister of Senegal. 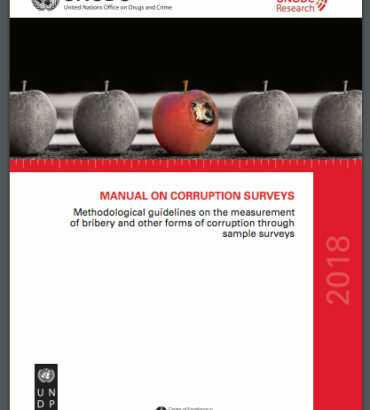 Each year, Africa loses up to USD 60 billion from fraud and tax evasion, limiting funding for critical investments in new economic sectors, infrastructure and social services. 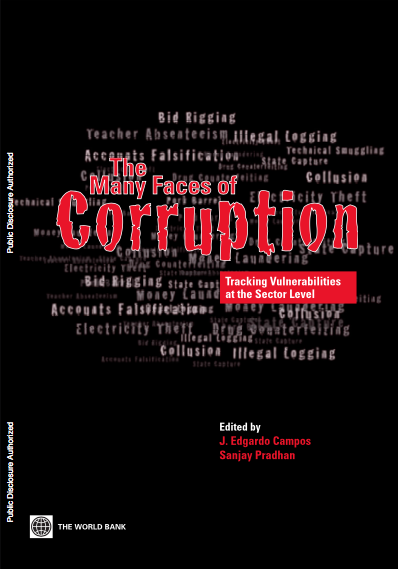 Corruption has been able to thrive amid insufficient oversight, capable mechanisms for enforcement and cross-border coordination. 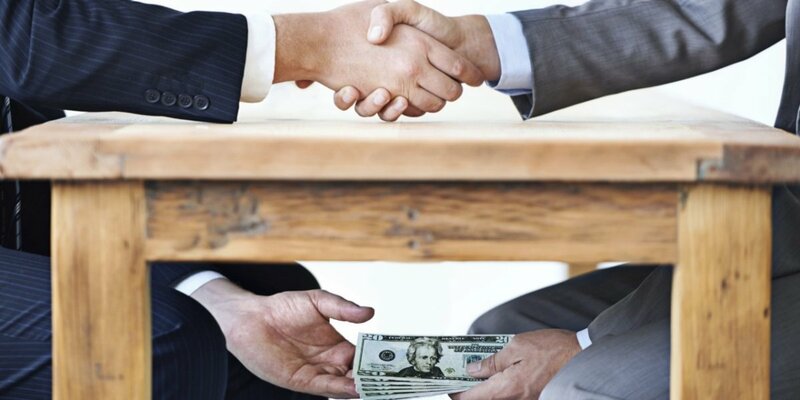 “Corruption is effectively a hold-up on development financing. It undermines the foundations of the rule of law, fuels organized crime, terrorism and conflict, and compromises peace and security,” said Abdoulaye Mar Dieye, the Director of UNDP’s Regional Bureau for Africa. 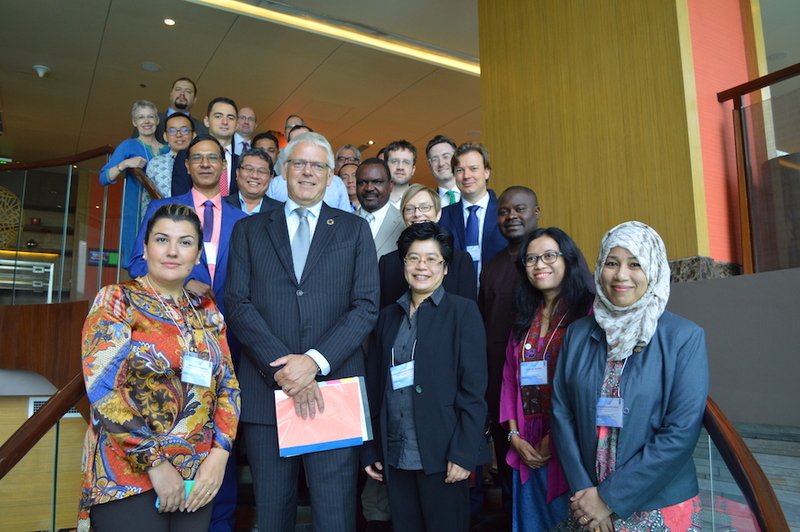 A recent report by the High Level Panel on the post-2015 agenda said the rule of law is critical to maintaining peace and stability, upholding human rights, protecting civil liberties, and ensuring sustainable development. Many African countries have signed international and regional conventions on the rule of law. However, their implementation faces significant challenges, such as exclusion, nepotism, conflict and transnational crime.